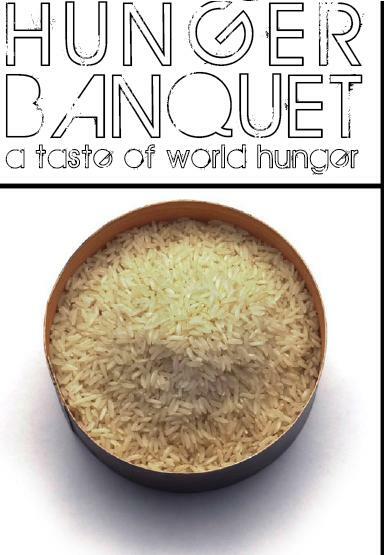 Hosted by Unitarian Universalist Church of Arlington, VA the Hunger Banquet is an Intergenerational, interactive, and fun community event where we serve a meal, and find out how food and poverty are related. This event is a dramatization where everyone participates in experiencing what hunger looks like in the world founded by UNICEF. People are given roles on their tickets. There will be games for all ages! Click this link to RSVP by February 6th! Co-sponsors: UUCA Youth Ministry, UUCA Youth Choir, Interfaith Youth Activist Blog, Capitol Area Interfaith Friends and The Interfaith Youth Action Group!